A man phones the Winnebago County Sheriff’s Department, frantically reporting his brother is armed with a large dagger and on his way to the county to sacrifice himself. Sergeant Corinne Aleckson takes the call, learning the alarming reasons behind the young man’s death wish. When the department investigates, they plunge into the alleged criminal activities of a hidden cult and the disturbing cover-up of an old closed-case shooting death. The cult members have everything to lose and will do whatever it takes to prevent the truth coming to light. But will they find an altar by the river in time to save the young man’s life? 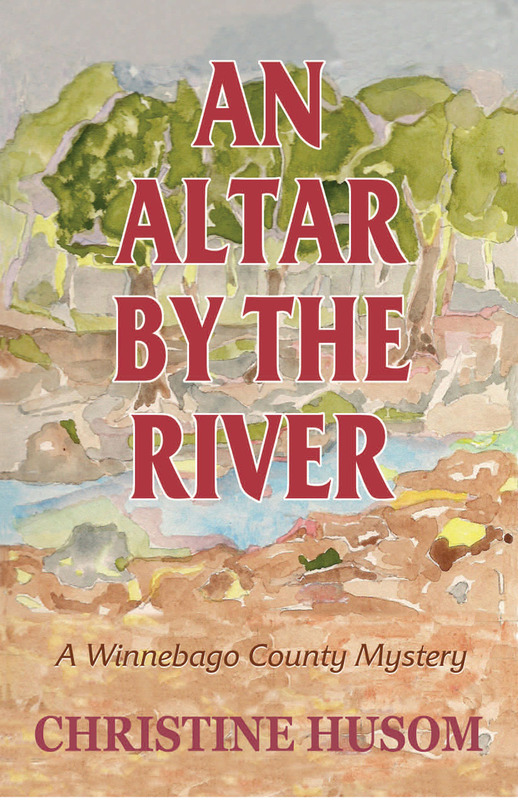 An Altar by the River skillfully blends elements of mystery, horror and detective fiction in a suspenseful clash of good and evil that will keep readers turning pages to the end. Christopher Valen, author of White Tombs and The Black Minute .